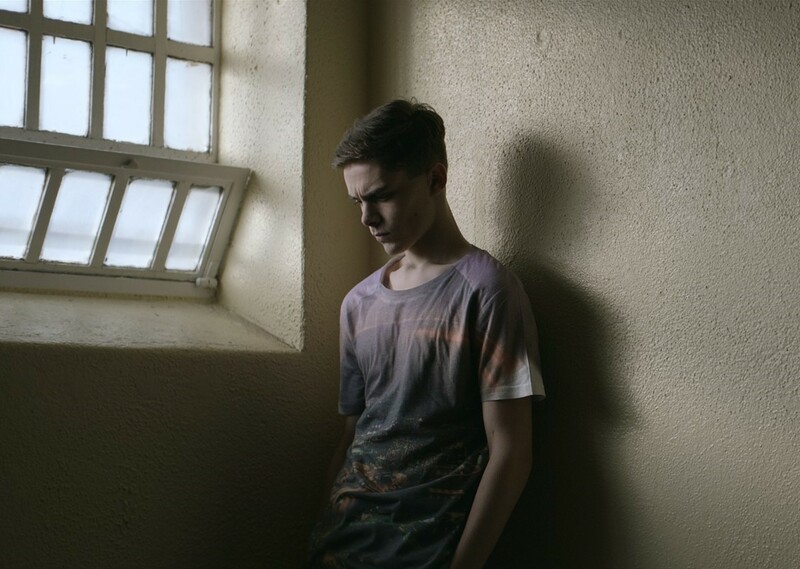 Dafhyd Flynn, Moe Dunford and Lalor Roddy star in Michael Inside, which tells the story of Michael McCrea, an impressionable 18-year-old living with his grandfather Francis in a Dublin housing estate, who gets caught holding a bag of drugs for his friend’s older brother and is sentenced to three months in prison. 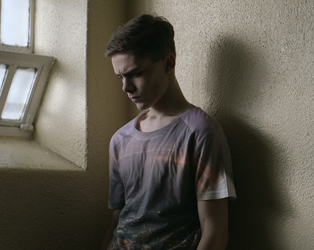 Winner of a brace of well-deserved awards including Best Feature Film at this year’s IFTAs. Don’t forgot we now schedule weekly.